Emoji Valentines: Free Printable Valentine’s Day Cards. Want some Valentine’s Day Cards that are sure to please your kids and their friends this Valentine’s Day? Don’t be “meh” about these Free Printable Valentine’s Day Cards!! Looking for more Free Valentines? 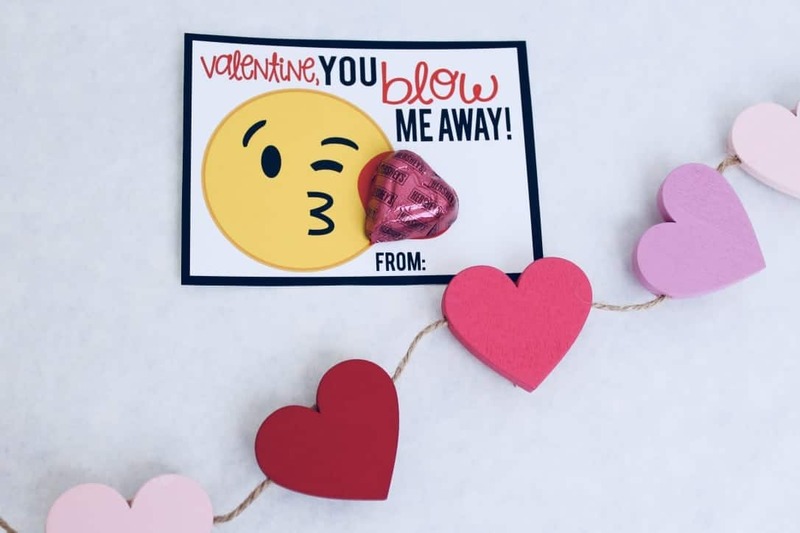 Check out these Arrow Valentines, these Mustache Valentines and this fun Valentine’s Day party. Ok…confession. I was not at all interested in seeing the Emoji Movie. I know, right? My kids were super excited for it to come out…one of their favorite things to do is text emojis. They will get their iPads and sit across the room from one another and have entire conversations in emoji. I guess this is 2018’s version of passing multi-colored notes back and forth in class like I used to do with my friends in school. Ah, memories…well they were super stoked to see the movie, and I was “meh”, appropriate right? We downloaded the movie and sat down to have a mommy-daughter movie night, watched the whole thing and LOVED it. It was so adorable. The message was on point and the humor was too. They loved the movie so much, they asked for Emoji Valentine’s Day cards. 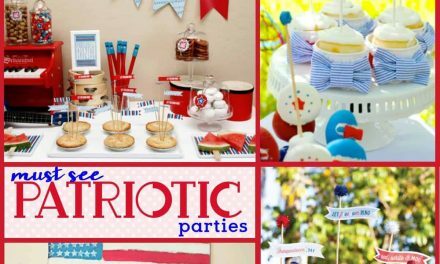 What’s a party-planning, printable making mom to do??? Make super fun Emoji Valentines of course!!! These are super simple! Download the printables using the link below. Print on cardstock or matte photo paper. (Need paper recommendations?) Cut the Valentines with scissors or use a paper cutter. 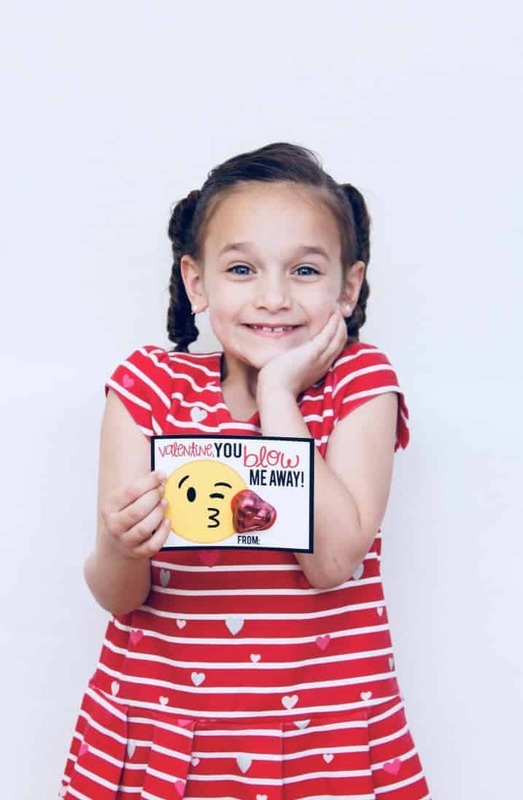 Have your kiddos sign the Valentines and attach candy with hot glue or tape. Easy peasy and less expensive than the generic store bought valentines!!! We are winning at Valentine’s Day!! 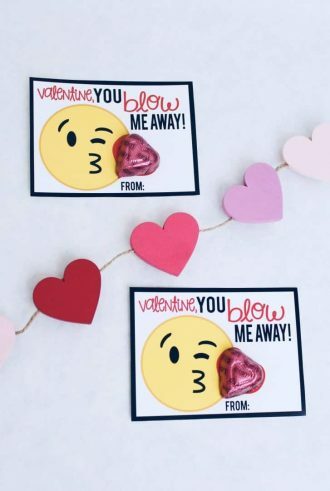 If Emoji’s aren’t your style, we also have Free Arrow Printable Valentines, Free Mustache Printable Valentines, Bee Mine Printable Valentines and Free Sunglasses Printable Valentines!!! Download Printable Emoji Valentine’s Day cards here. Be sure to take a look at all of our Valentine’s Day ideas and inspiration. 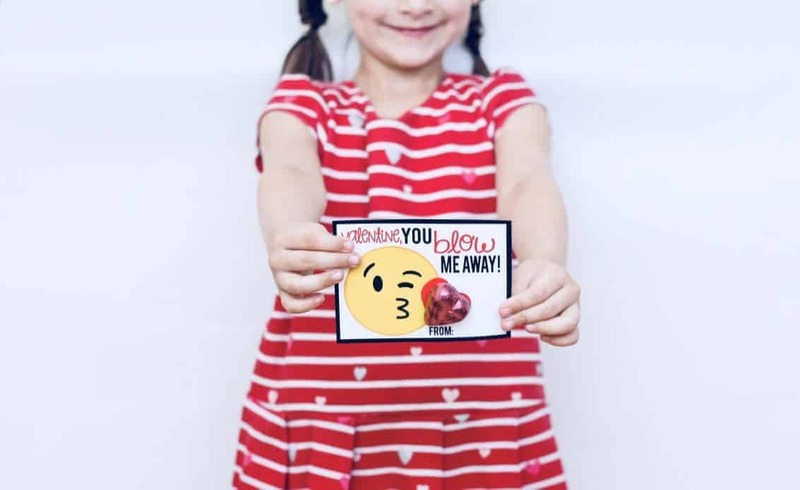 We also have some fun Valentine’s Day printables to get your creative juices flowing…and of course, when you style your party, submit your party pictures to Mimi’s Dollhouse for your own feature. I can’t wait to see what you all come up with!!! Spread the LOVE!!! 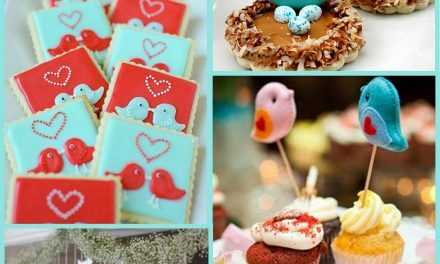 PreviousValentine’s Day Party: 10 Must See Valentine’s Day Parties. emoji’s are fun for kids. so cute. These are so cute! How perfect for kids. These are really cute. I know how much kids, especially elementary age, love emojis! 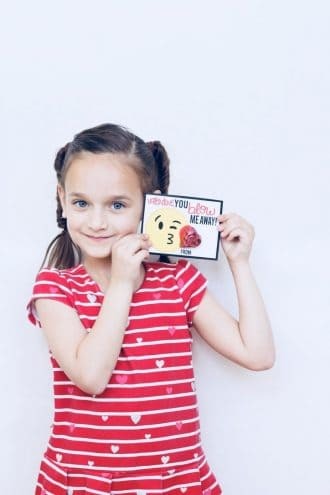 These emoji Valentines are super cute for the kids, what a sweet idea! I know some adults who would love to get a card like this too! I did this last year and the kids loved it! SO cute!! oOOh these emoji valentines cards are super cute! Definitely fun for kiddos to pass out in class. LOVing this idea! It’s so cute and creative. Also, budget friendly. Thanks for the blog post. These are too cute! We are having a Girl Scout dance and the theme is “dance your emoji’s out” I just might have to use these! Thanks for sharing! It’s posts and sites like yours that make me less worried about having kids and being fun for them. 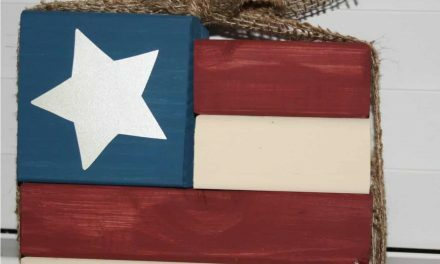 I am not crafty at all but these are really great! Thanks! These are adorable. You totally need hershey’s kiss chocolates to be added too! I haven’t seen the emoji movie but I know lots of other fun movies that are perfect for Valentines day. Its funny, everyone else is all these are great for kids and im over here like my aunt dawn will love this!!! Super cute idea adding a chocolate to it, too! lol these are so cute! These are so cute! I wish I found these before we bought some for the preschool parties for my boys tomorrow. How sweet! Every kid loves emojis and these are precious. Thanks for sharing. Happy Valentines Day! This is so cute! I still haven’t gotten around to my kids valentines day treats, this is a great idea. Thank you for sharing! Wow, Emoji on a valentines day. This is so perfect and super creative for kids. Thanks for sharing! Such a great idea! These Valentine’s look beautiful and they sound super easy to do- great post mama! Great post mama! 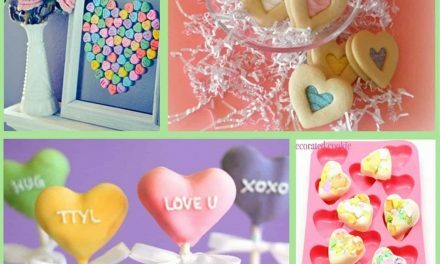 These Valentine’s look easy to make and they are the cutest. Love it! These printables are so cute! I love them. They would be perfect for the kids taking them to school! I love the emoji’s! These are super cute. I can’t wait until my little one is in school and we can do things like this. These cards are so cute!! I will pass them on to my friends with children. So cute!! Thanks for sharing a printable option for V-Day!! These are SO cute! I love this idea for a Valentine’s Day card. I need these right now! My kid’s valentines day is tomorrow and I need more cards! What a clever and creative idea. I love how cute and modern these are! 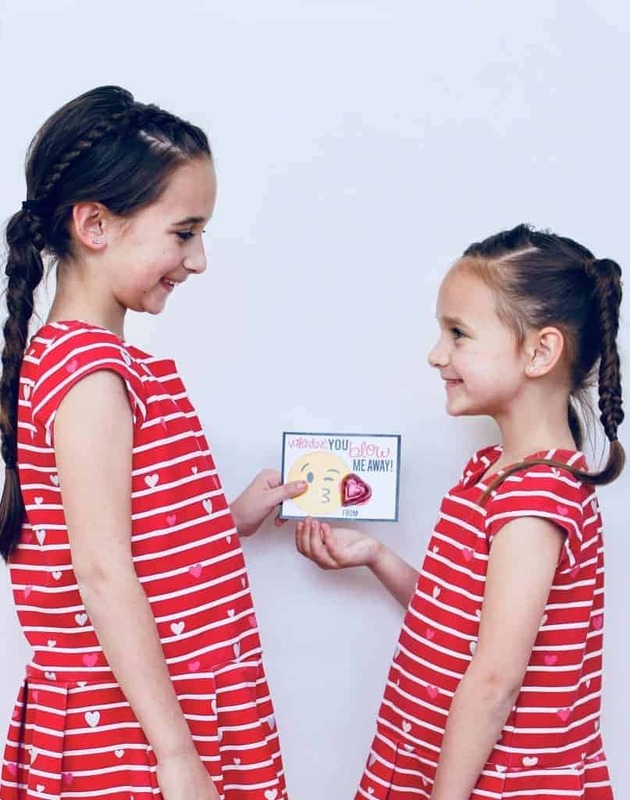 An excellent option for kids valentines exchange! This is so clean and lovely. OH my sakes! I love these! What a darling idea! my kids would flip out over them. Annnnnnnd your girls are so so so cute! Kids and even adults loves emojis, They are looking really cute. These are so cute! Simple, but cute! Thanks so much! Emojis are fun. Thanks for offering them :) . These are so cute! I love them! My son would enjoy them!